Mega Global (photo credits to Mega Global FB page and not mine). This June, a company committed to deliver relevant, up to date and quality products is celebrating their 40th year anniversary. You probably have one or more of their canned merchandise in your home right now but half awake thinking they actually were the ones to manufacture it. 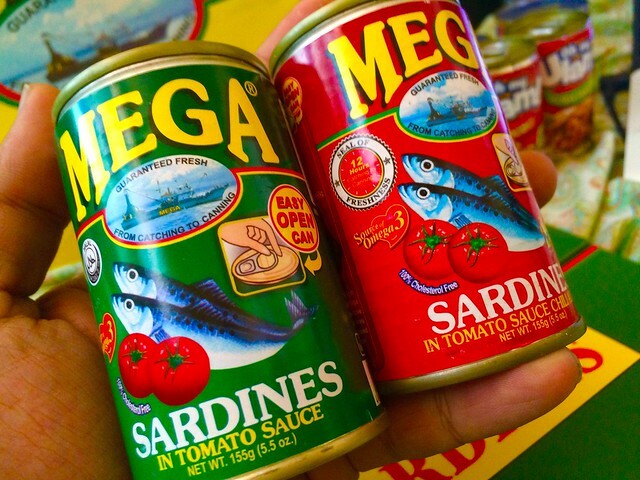 Mega Global Corporation, the one who makes Mega Sardines, Mega Creations, Valley Farm and Oh My Ulam! brand of products just struck ruby this 2015 and they're letting you know how much they appreciate your continued patronage of their food products which is distributed here and elsewhere in the world. Mega Sardines is now in an easy open can. This means, when you go out and travel with the people you love, you don't have to bring a can opener to enjoy it. It's sweet as the sauce is made of ripe tomatoes. This is just one of the things Mega Global produces in their plant. They happen to have the means to can the fish within a 12 hour process. From the sea to the can, unbelievable right? 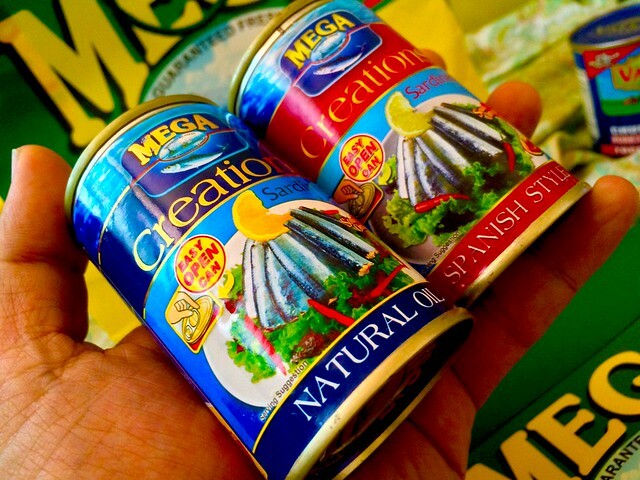 Mega Global also thought that you should enjoy other things aside from Sardines. They made other varieties like Mega Creations in Natural Oil and Spanish Style. The one in Natural Oil is light, perfect for filling hot bread. My personal favorite is Spanish style, being a person with Spanish lineage makes me naturally love things this hot. Confession, I had 2 cups of rice with it! Super good! 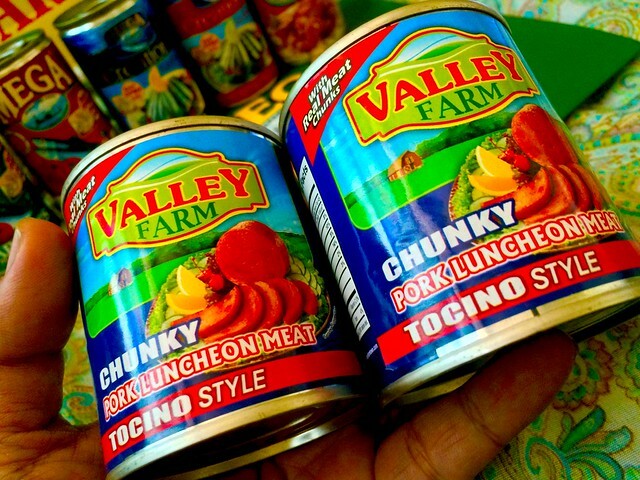 Keeping with the times, Mega Global also has Valley Farm which is a line of food products like luncheon meat. They have it in Tocino Style without making it expensive like the other brands we know. They also encourage to mix this up with other things so you can create other dishes, a feat that makes you decide countless things to make with a single can. See the possibilities? Exactly. 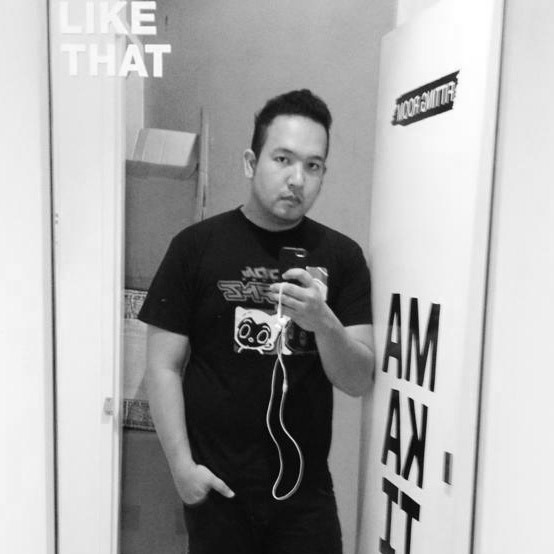 For the fast lifestyle, there's "Oh my Ulam!" which you can easily have with hot white rice. I can even imagine it now. Pork cutlets in adobo flavor, or lechon paksiw that's truly legit, you can even serve this breakfast, lunch or dinner and go away with it. There's no need for cooking too so you save precious time. I tried this the other day and I must say, it changed the way I look at canned food. It doesn't have to be expensive, it just have to be as special as this! 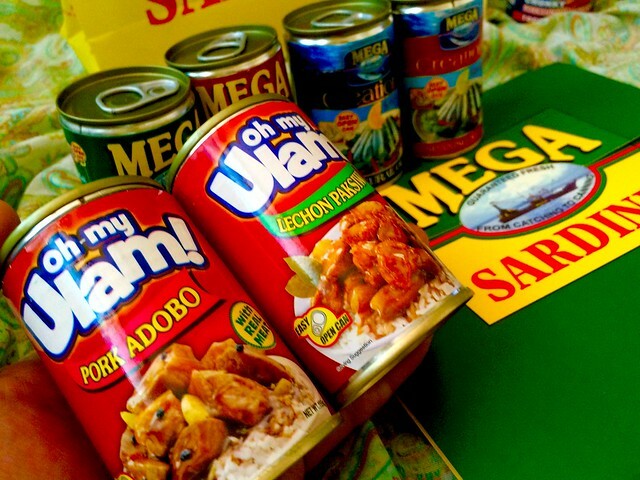 You see, Mega Global doesn't just manufacture food products and can them... they actually change the way we see food getting preserved, served in meals and have the convenience of just opening a can instead of preparing the whole enchilada. It's convenient, it's fresh, and can save lives in tough times. 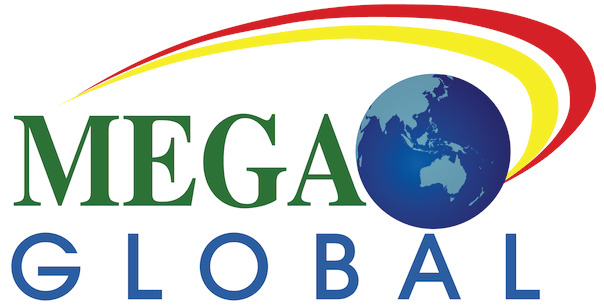 Mega Global brings in quality that Filipinos here and abroad only deserve, and they've been doing it all these years. It is my wish that in the 40 years that they've been here, they continue to innovate and make us get the best food products in the market, more success in the coming years as they enrich our lives, one can at a time. I'll be in your celebration this week, hope to see the people behind this brand in June!